I am currently finishing up the documentation for my latest project to be uploaded shortly. This will be a paint and traffic file addition to go along with Henrik Nielsen's Global AI Ship Traffic V1. 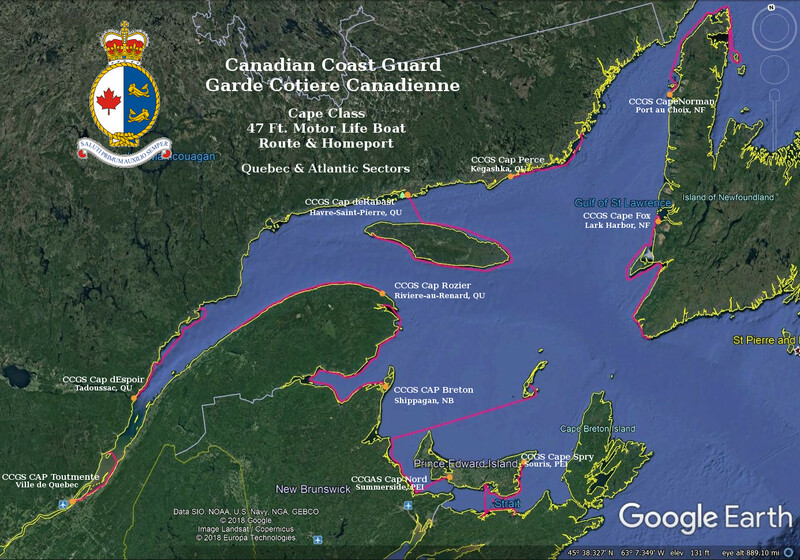 The Canadian Coast Guard 47 foot motor life boats from the Quebec\Atlantic sectors and the British Columbia sector, along with the US Coast Guard First District 47 foot motor life boats (New England) are represented. 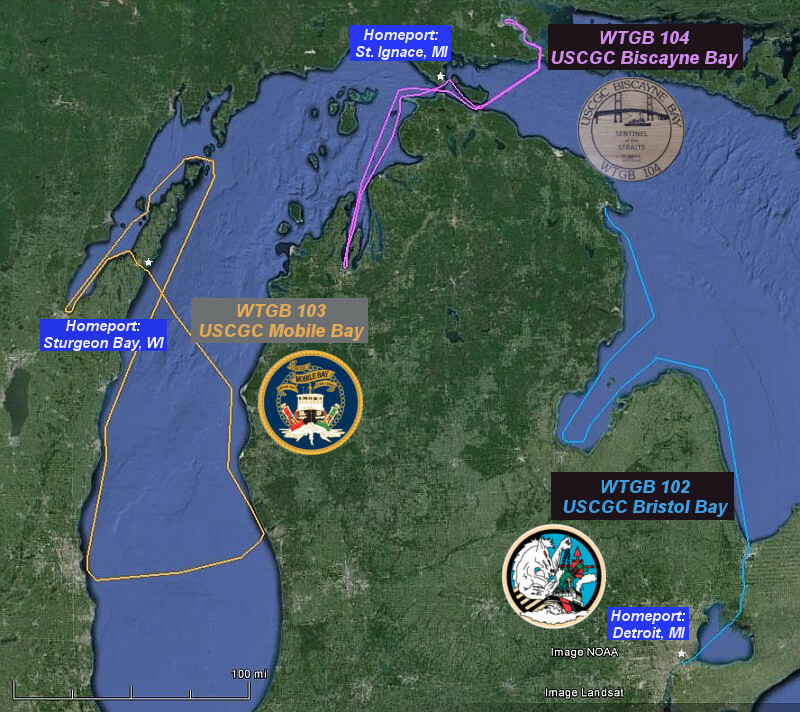 CCG Great Lakes and remaining USCG Districts will come later. The homeports of all the vessels may not be the current, but are as of the period 2009-2018 found via the web. The traffic file routes are entirely fictitious. All were made so as to be able to find the vessels close to shore. In most cases they are very hard to see if you fly above 2000 feet. 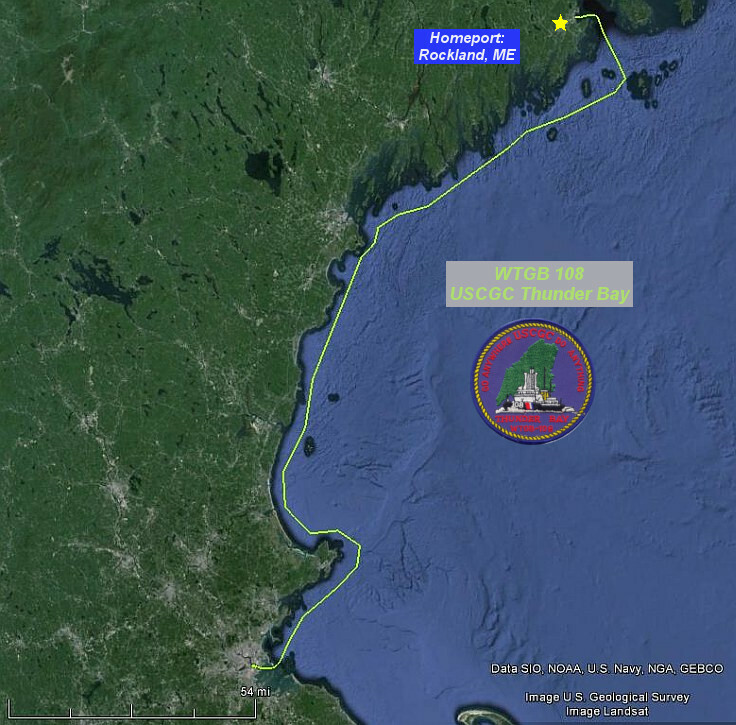 The routes have been made with the consideration of using ORBX Vector, ORBX NA landclass and Pilots 2008 mesh products. I can't guarantee the vessels will not run aground (and disappear) with the generic FSX/P3D scenery. Both Hendrik Nielsen and Jean-Pierre Fillion have given permission to include their ship/boat models with the project and I thank them greatly. 8 repaints of Henrik's USCG Bay Class icebreaking tug model. The Falcon 20 has kindled an interest in Coast Guard flying along our two countries respective coastlines. 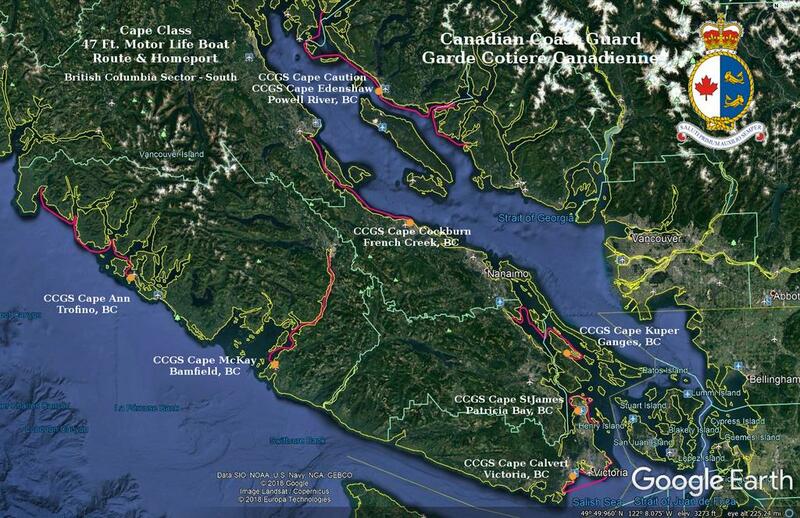 The west coast, where I live interests me particularly, and with a great friend of mine who’s a CCG diver gravely injured on the job and fighting for his life, this type of flying has become especially of interest. Look forward to this and any West Coast and/or Canadian vessel traffic your project may one day entail. All the best and thanks in advance for a great project. Thank you very much jmbiii for these much needed additions. 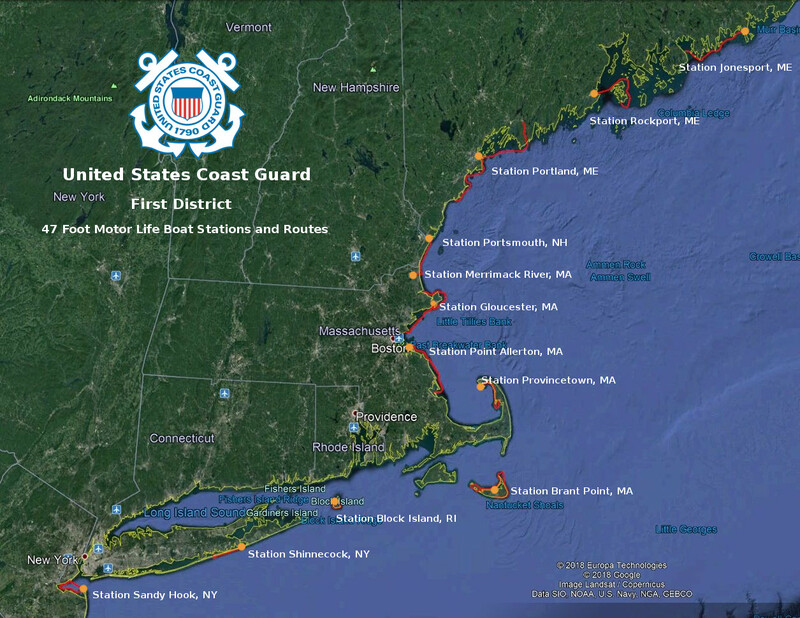 I can't wait to install and observe them on patrol along the New England coast. Again thank you very much. I finally got around to cleaning up the routes and putting it together to upload. Revised traffic file for 'Traffic_CCG 47_West.bgl'. and replace the original with the one in this zip. All the CCG Motor Life Boats will appear.